Welcome to our section of Restaurants in Almyros, Corfu. 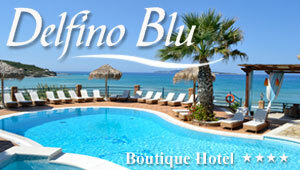 You will find bellow a list of all our Restaurants in Almyros, Corfu. Just a short walk from Almyros beach in Acharavi, northern Corfu, is the family run tavern Zephyros. This place serves authentic Greek dishes with organic products and also has free wi-fi for customers.